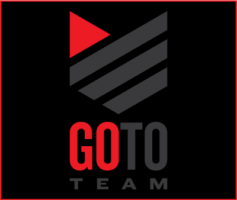 Do you love a good competition? 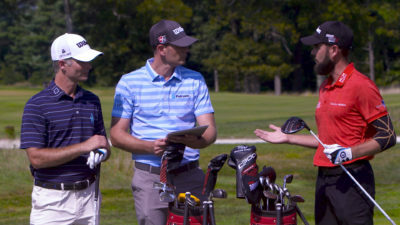 We do, and so does The Golf Channel who recently released one of their latest projects, “Driver Vs. Driver” Season 2. 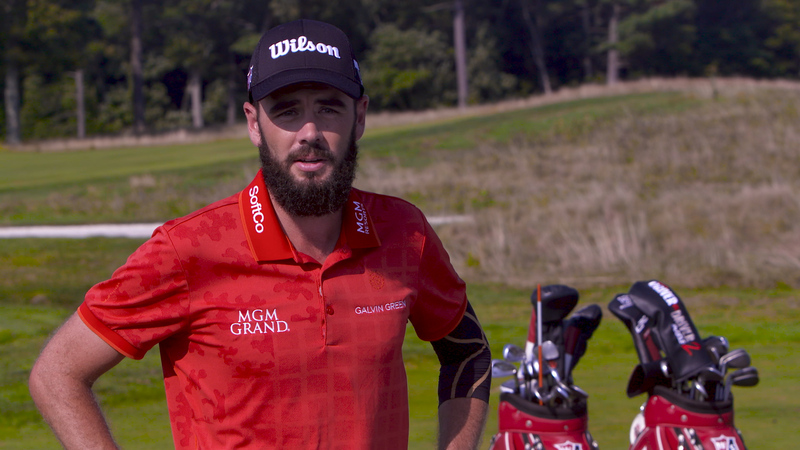 If you aren’t familiar with the series it’s essentially a reality TV show in which designers put their golf driver prototypes up against others. The winner gets the chance to have their work mass produced, sold in stores nationwide, and receives a prize of $500,000 as well! 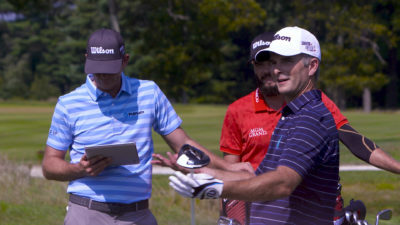 Go To Team’s Boston crew, Chris Halleen, had the opportunity to work with The Golf Channel and follow golfers, and panelists for Driver Vs. Driver, Kevin Streelman, Brendan Steele and Troy Merritt as they tested out the drivers and gave their feedback. Footage from the day was captured on a Sony F5. Our crews love sharing insight and capturing pros doing what they do best! Want more information on the viewing schedule for Driver vs. Driver Season 2? Click here!